Made to build communities. Made to build business. 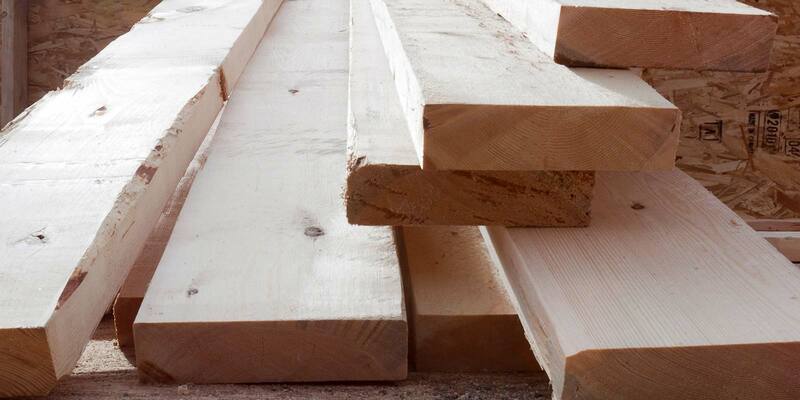 Whether you’re in residential/light commercial construction or structural building component manufacturing, having a trusted source for your lumber allows you to maintain your quality and peace of mind. At Tolko, we are that source for our customers. With state-of-the-art-mills operating in Canada and the U.S., we create an array of high-quality forest products. Our cutting-edge facilities are equipped to produce a broad range of wood products that serve a variety of customers around the world. When you work with Tolko, you get more than high-quality lumber. Guided by the same values for over 60 years, we are dedicated to outstanding customer service to make sure our customers feel understood and that all their needs are met. Starting with building relationships, we seek to understand our customer’s business, which allows us to provide them with the solutions, service, and market knowledge they need to succeed. From providing top lumber products to drawing on the expertise of our logistics team, we are committed to helping your business succeed. SPF is high strength, lightweight lumber making it an ideal choice for general framing applications, light trusses, and home projects. 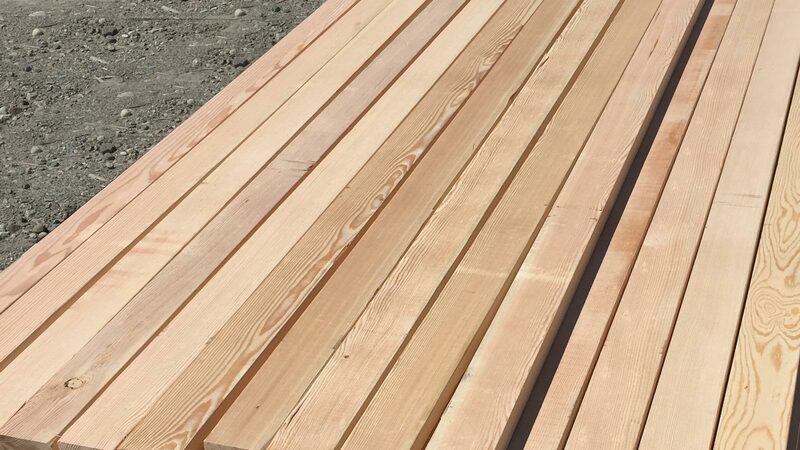 Strong, easily adaptable, and valued for its high strength to weight ratio, Douglas fir/larch lumber is one of the best building materials available. 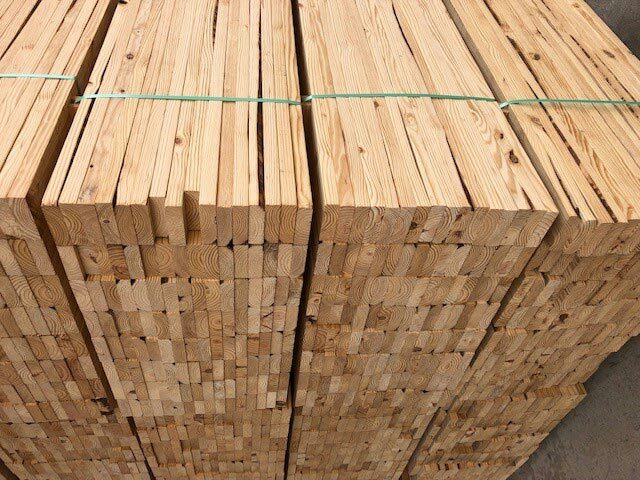 Hemlock is well-suited for the load-bearing requirements of residential and light commercial construction projects and can be easily pressure treated. 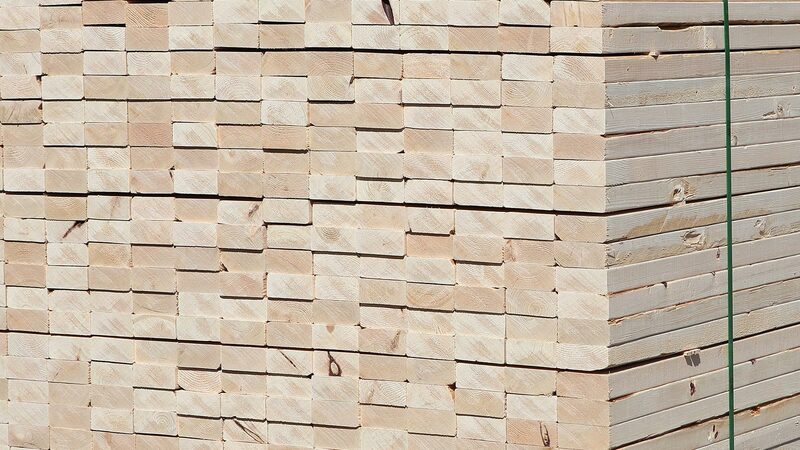 Tolko, through our joint partnerships in the United States, offers Southern yellow pine lumber, one of the most versatile species of lumber. 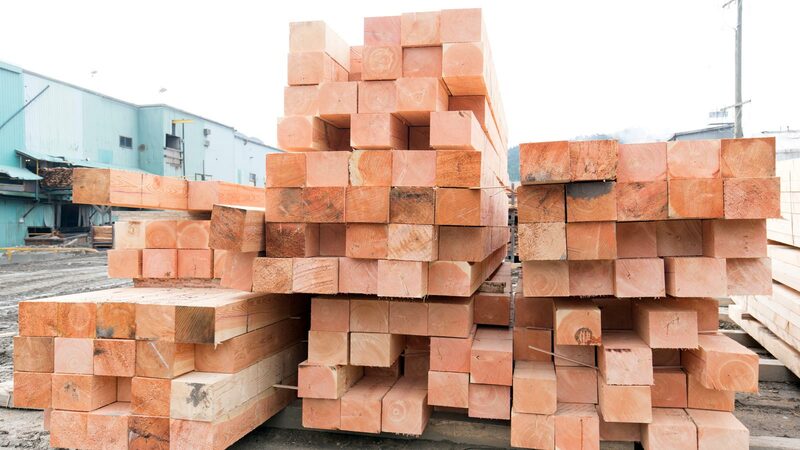 Featuring lumber from BC, our timbers are chosen for their tight-grain fibre, which offers impressive structural strength, as well as natural beauty. 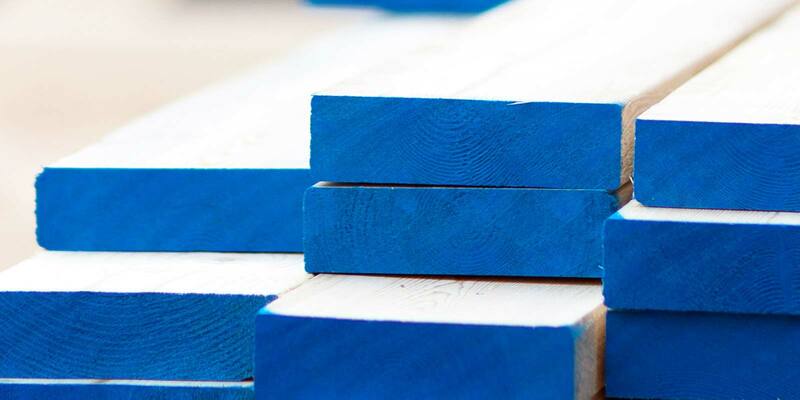 Our vertical grain lumber and flat grain clears are ideal for decorative structures and finishings that highlight the natural look of the wood grain. 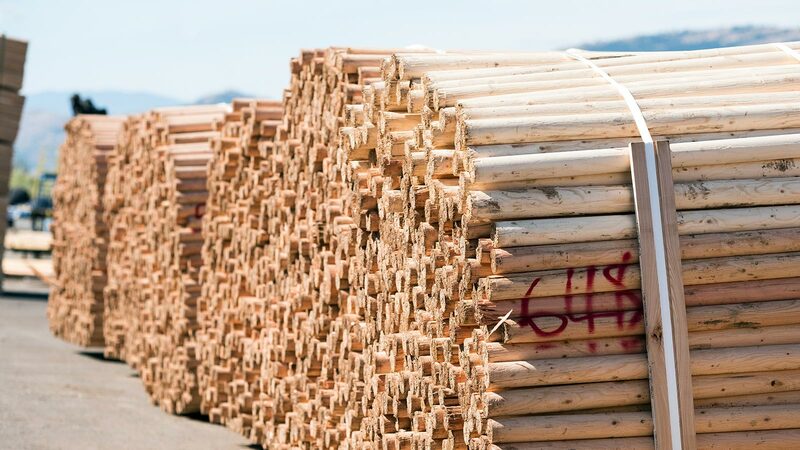 Made from BC trees, our peeler cores are well-suited to a range of applications, including tree stakes, grape stakes, and agricultural posts.